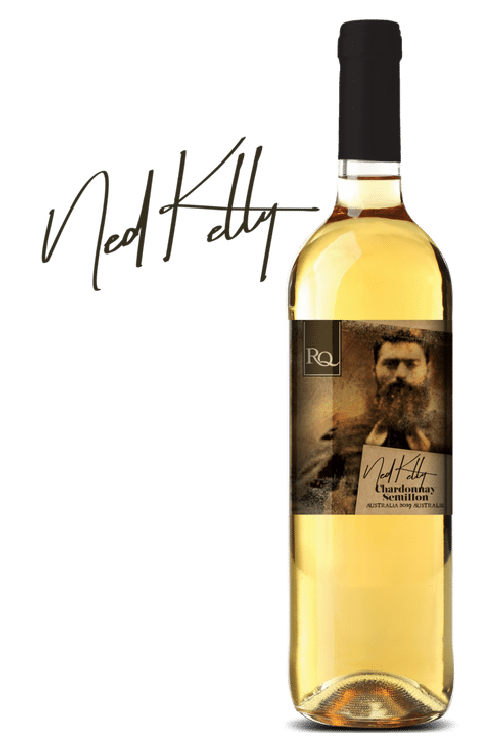 Capture this masterfully crafty wine January 2019. 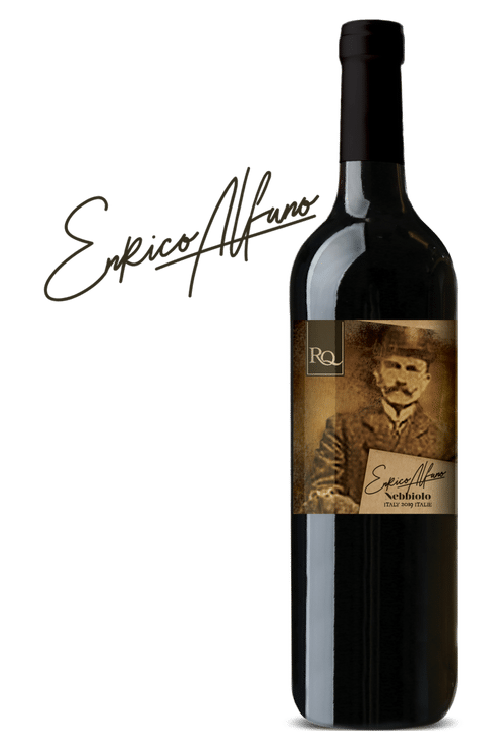 Capture a boldly defiant wine February 2019. 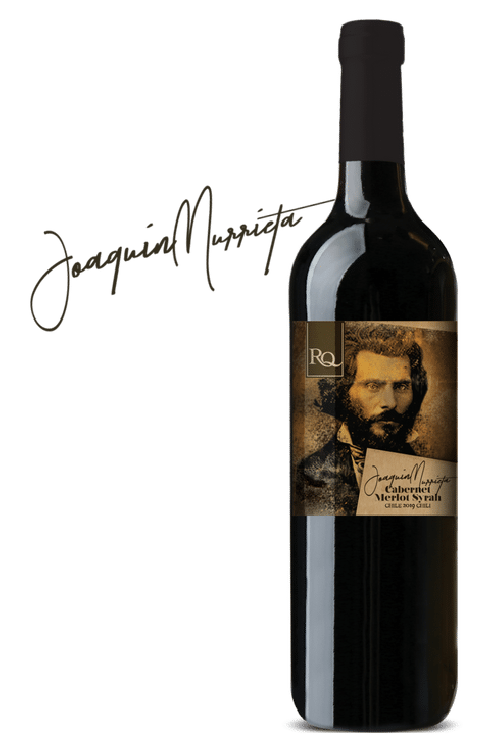 Harrowing wildly juicy tales, like Navarro this wine will entrance and entice the palate with a voluptuous headiness and earthy appeal that will have your glasses raised! This dry wine unveils aromas of black and red berries, black pepper and spices from oak. On the palate, it presents woody flavours and polished tannins for a bold finish. Capture this infinitely smooth wine March 2019.